My mail box is overflowing with information on summer festivals, here in Ireland and around the world. I’ve sifted through them all and it’s hard to choose which my favourite would be. I love the idea of lying on the beach in Croatia, bands playing in the distance at The Garden Festival, or, being a book fiend, The Edinburgh Book Festival tickles my fancy. However, one leapt out at me with their promise of theatre, music, arts and crafts, bouncing castles and hammocks, all in the shadows of a majestic castle. Camp Bestive. We don’t have children, but if we did I’d be going to this one, however, surely you don’t have to have kids to join in, right?! Today on Ireland AM, I chatted about a few festivals going on around Europe, and if they’re not what you’re looking for, take a look at these. Happy Summer! This is the 100th anniversary since the complete restoration of the Verona arena, a Roman amphitheatre, which is now used to host opera performances. The amphitheatre was used on a number of occasions during the 19th century, however it was not until 1913 that it was officially opened as a venue. 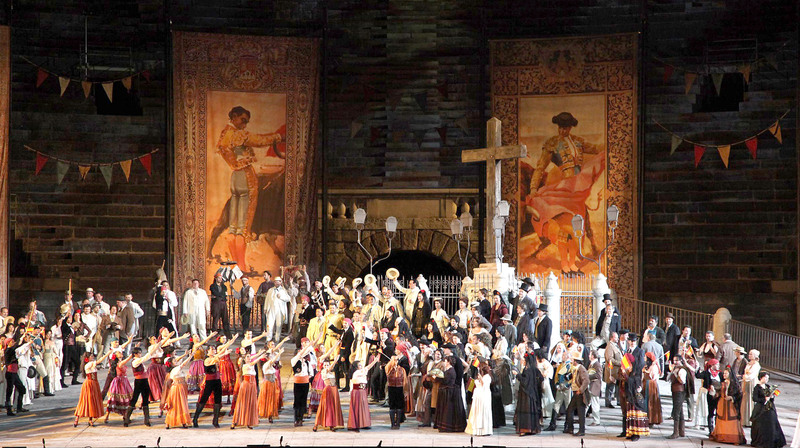 The annual International Opera Festival features a whole host of wonderful operas, including Romeo & Juliet, Traviata, Placido Domingo’s Gala and lots more! Every year over 500,000 people attend performances in the arena, however, tickets for the festival should be purchased in advance to avoid disappointment. Tip: You can buy cheap tickets if you are willing to sit on the stone steps, although you might want to splash out for the padded seats! 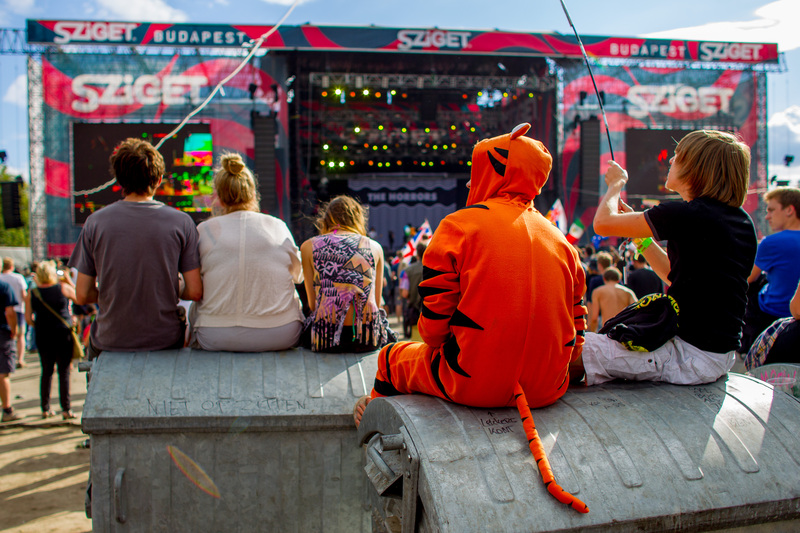 In its 21st year, Sziget Festival will be running for a week in August. Voted the Best winner of the European Festival Award for Best Major Festival the festival is held on an island in the Danube off Budapest, amongst trees and natural surrounds. Over the course of the week, over 1000 acts will be performing on 60 stages across the island. Some of the biggest acts performing include Blur and Dizzey rascal, but its not just about the big names, a host of literary, theatre and performance art performances will be held throughout the week and I can’t help being intrigued by the Wonderland…. Most people choose to stay on the island, camping under a tree or in a cove overlooking the river, alternatively you can stay in Budapest and commute the 20 minutes by boat each day for only €2. 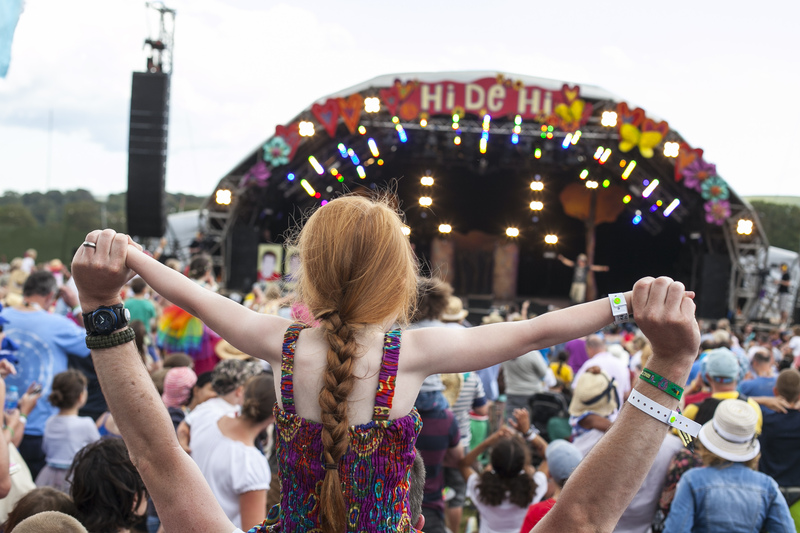 Camp Bestival is designed around children and the little ones get their own area where they can do theatre and circus workshops, bouncy castles, face painting, a mother and baby chill out area and toddlers area. For slightly older children there’s a whole area dedicated to dance, arts and crafts and fairground rides. Adults can indulge themselves at the many food stalls, attend poet and author talks and readings, take in a comedy act or theatre show and sway to the sounds of acts including Mark Owen, The Proclaimers, Labrinth and lots more. 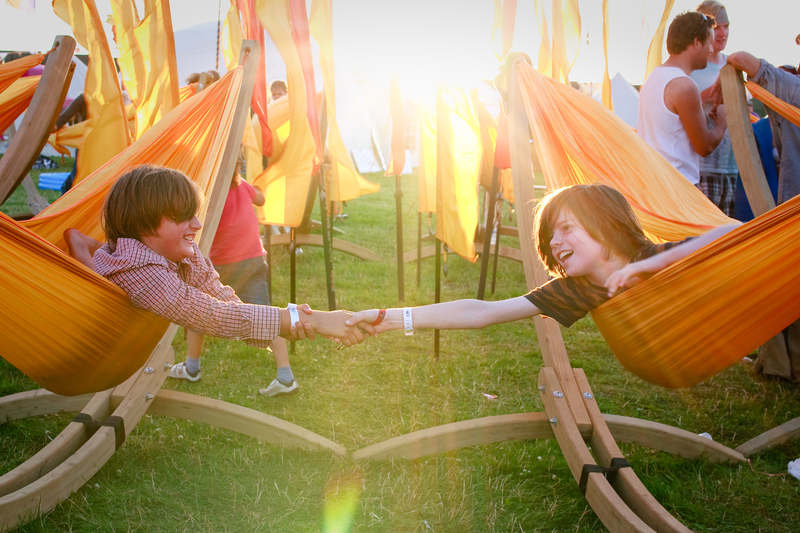 You can take a look at other festivals here.